I believe it’s safe to publish this now that the presidential election is over. 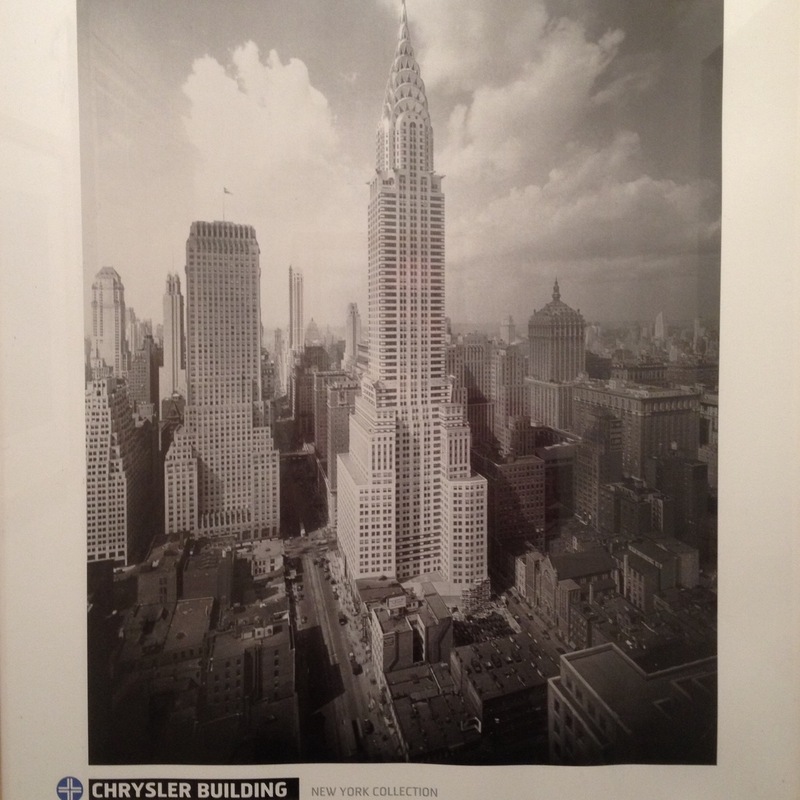 Every time I see this poster, in our downstairs loo, I ignore the Chry, misread the sler, and smile broadly at the thought of slur building. I wonder who started it. I imagine it was politicians travelling around the country on their slander buses. PS. And now I’ve looked up sler in the urban dictionary and discovered that it’s cool to say ‘Don’t you just love that sler building’.